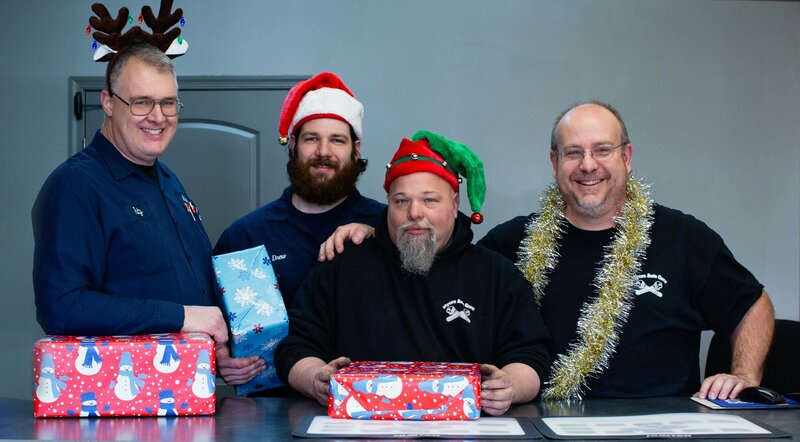 For the past sixteen years, Myers Auto Care has been a fixture in the Horsham, PA community. Owner Rusty Myers grew up in the auto repair industry. His father owned a transportation company, and Rusty worked with his grandfather and uncle in the two repair shops. Later, Rusty would go on to run a fleet of 240 cabs, limousines, and small buses. 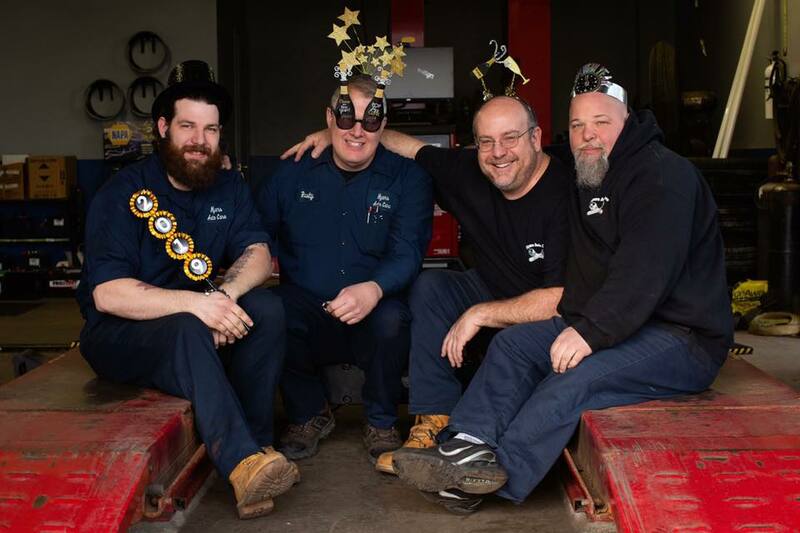 Realizing automotive work was his passion, Rusty opened the doors to Myers Auto Care in 2001. 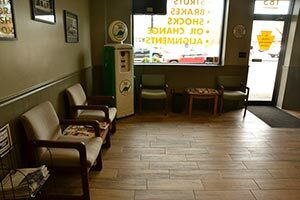 Today, Myers Auto Care is a certified NAPA AutoCare Center, and a Pennsylvania State Inspection and Emission Station. 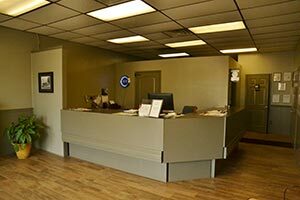 We specialize in alignments and custom exhausts, service all American and Asian vehicle makes and models, and aim to provide our clientele with the very best in auto care and customer service. While our trained technicians work on your car, enjoy our relaxing waiting area and free weekday shuttle service. Let us take care of all your vehicle’s needs. 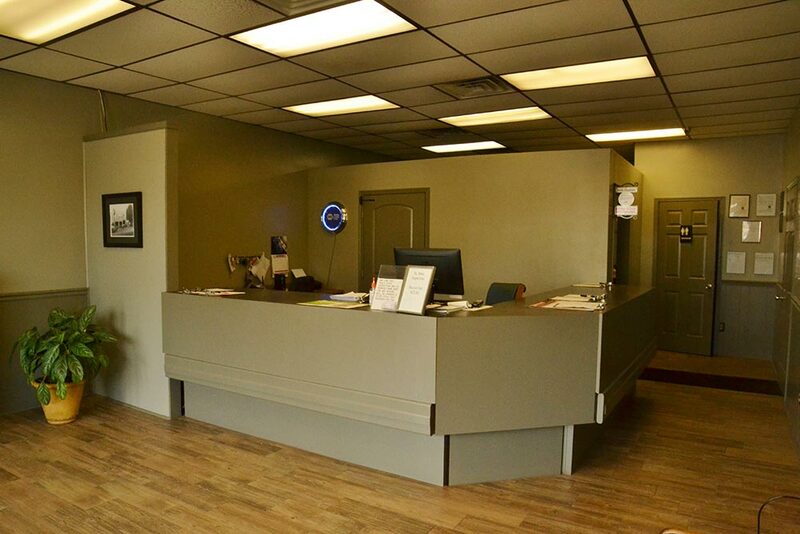 Visit us at 185 Easton Rd., Horsham, PA, or give us a call today!